We have redesigned your mountain-top experience. Your adventure begins with just a short journey to the mountain top. 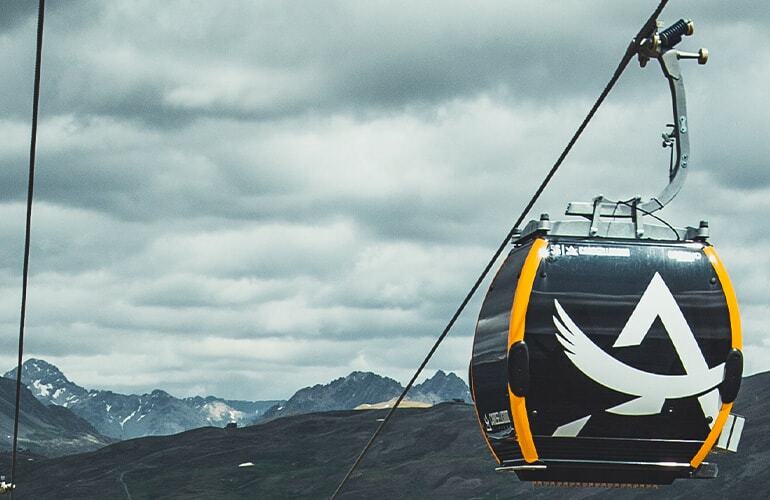 The new gondola is your gateway to a paradise of nature and sport. Bring with you your passion for outdoor action and the natural world. 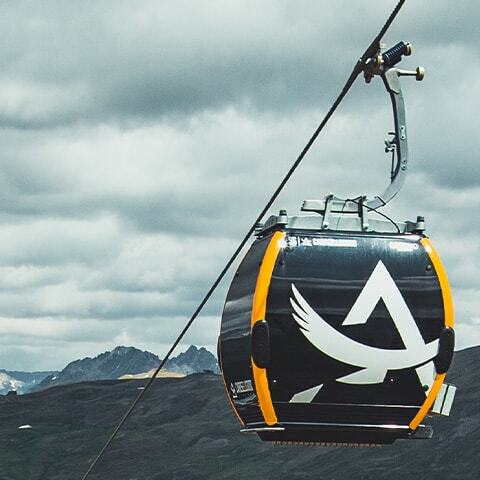 The new San Rocco gondola is a gem of technology and comfort, taking you up the 1000 metres from the valley bottom to the top in less than 10 minutes. From the cabin you can take your first photos of the landscape which will make your day one to remember. At the top, the Carosello 3000 Refreshment Centre is the perfect spot to enjoy one of the most spectacular views across the Livigno Valley and get a magical glimpse of the Federia Valley. Heads up! The new San Rocco gondola is running like clockwork, but there are still some works in progress at the stations and the mountain hut. We apologise for any inconvenience this might cause you.